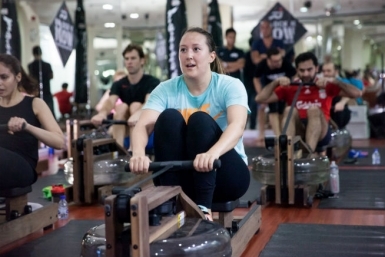 What’s On has a video and details rowing classes in Dubai known as Rock n Row, located at Bodyworx in JBR. Find out prices and class times. A physically fit person can live life to its fullest extent. Statistics and theories have always suggested the importance of physical and mental fitness in our lives & those who are fit are less prone to medical conditions. 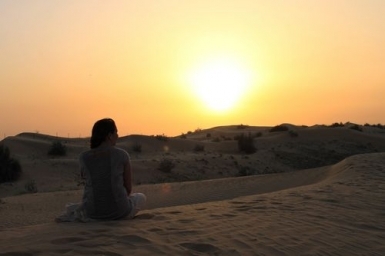 With many people working long and late hours in Dubai, plus the obvious heat and expensive gym fees, sometimes it’s good to try and get into a routine at home. All you need to do is get motivated. You have now realized fairly the importance of maintaining health & fitness, ways to stay fit in various conditions wherever you are. 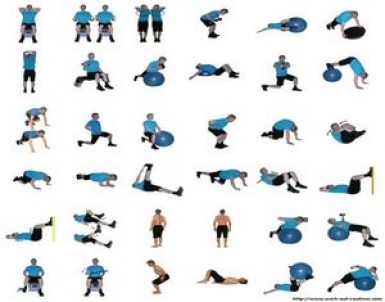 Now, you know that you want to get fit. 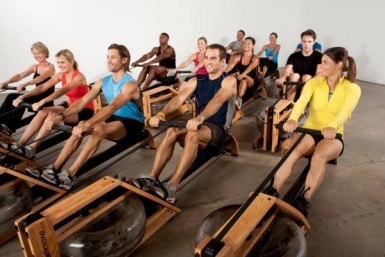 Are you drowning in a sea of information regarding the ideal fitness equipment and routines for your exercise regimen? 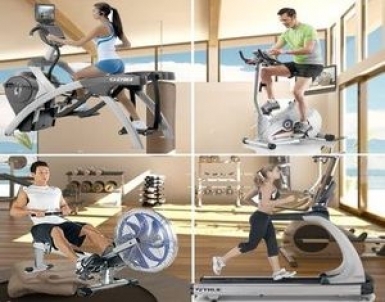 There are a lot of factors to consider when choosing exercise equipment for your home. 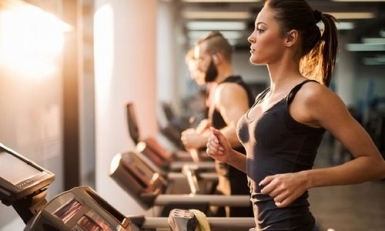 Do you choose the machine that burns the most calories or the one that is easiest on your joints? 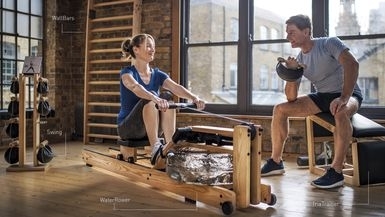 The WaterRower Oxbridge Rowing Machine is a perfect mix of style and functionality and is handcrafted from solid cherry wood with a Danish oil finish and has been constructed out of premium quality materials. Hello There! 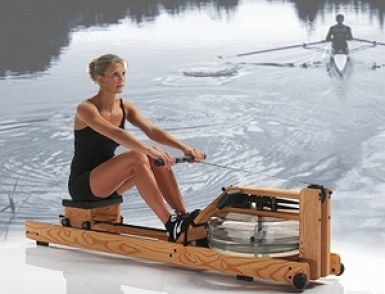 Now that you’ve found me it’s because you are somewhat interested in rowing as a form of exercise. 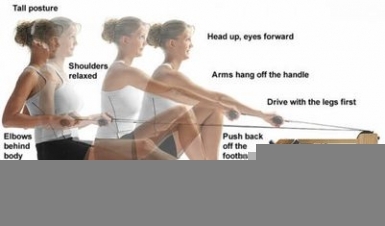 The WaterRower A1 home rowing machine is designed to emulate the movement of a boat over water and bring you a real rowing experience in the comfort of your own home. A unique mono-railencourages the machine to produce anatural and fluid motion.